The EPA could decide not to regulate two perfluorinated compounds known to harm human health — compounds that are widespread in the environment and in human blood. Politico reported Monday that the EPA would not regulate PFOA and PFOS under the Safe Drinking Water Act. Although states could pursue their own drinking water standards, there would be no federal law to buttress them. DuPont and Chemours, as well as 3M, are responsible for manufacturing these compounds and discharging them into waterways — including the Cape Fear River — throughout the US. Companies have phased out their production of PFOA and PFOS because of their link to many health hazards, including cancer. However, the EPA’s decision, Politico reported, would also list these compounds as hazardous waste under Superfund law. That designation would force the polluters to pay for the clean up. It could also change how contaminated water and soil is disposed of. For example, waste classified as non-hazardous can be placed in city- or county-owned landfills. Hazardous waste is required to be disposed in specially designated facilities. If the EPA chooses not to regulate the compounds, the Cape Fear Public Utility Authority is unlikely to change its current testing and treatment protocols, and its plans to upgrade Sweeney plant, which receives water from the Cape Fear River. CFPUA spokesman Vaughn Hagerty said the utility “continues to test for a variety of PFAS [perfluorinated compounds]” at Sweeney, including PFOA, PFOS and GenX. Results in finished drinking water sampled Dec. 26 showed concentrations for each of those compounds at below 4 parts per trillion, Hagerty said. The state’s health advisory goal in drinking water for GenX is 140 ppt. The EPA has recommended that cumulative and individual levels of PFOA and PFOS should not exceed 70 ppt. 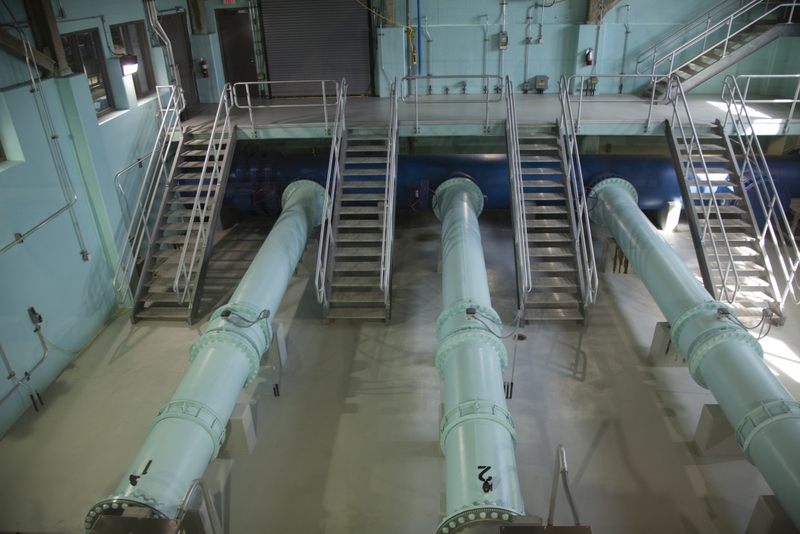 Although CFPUA is not a regulatory agency and can’t set enforceable limits, Hagerty said the utility “can take steps to try to limit PFAS in the drinking water produced at Sweeney.” The plant has launched a program to change the granular activated carbon filters, which can help remove PFAS. The CFPUA board is expected later this year to vote on a proposed $46 million plant upgrade to further treat the water.